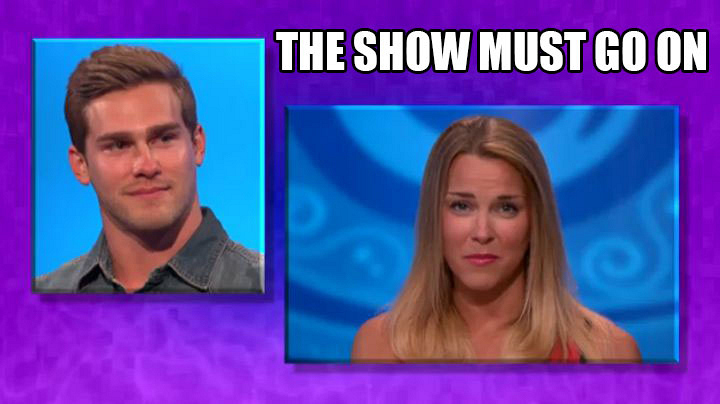 ICYMI Will The Showmance Go On? Shelli sheds tears as Clay exits the BB17 house. The votes are in and the Texas boy was officially out. During his post-eviction chat with Julie Chen, Clay admitted he sacrificed his own game to let Shelli continue. The hopeless romantic said that while he wasn't sure if he was in love with Shelli yet, he was certain he loved her more than half a million dollars. Will Shelli make Clay proud, or will she struggle to survive without her main squeeze? We can't wait to see if this love lasts.